As you know, my family is super big on snacking, especially when we get together on the weekends. 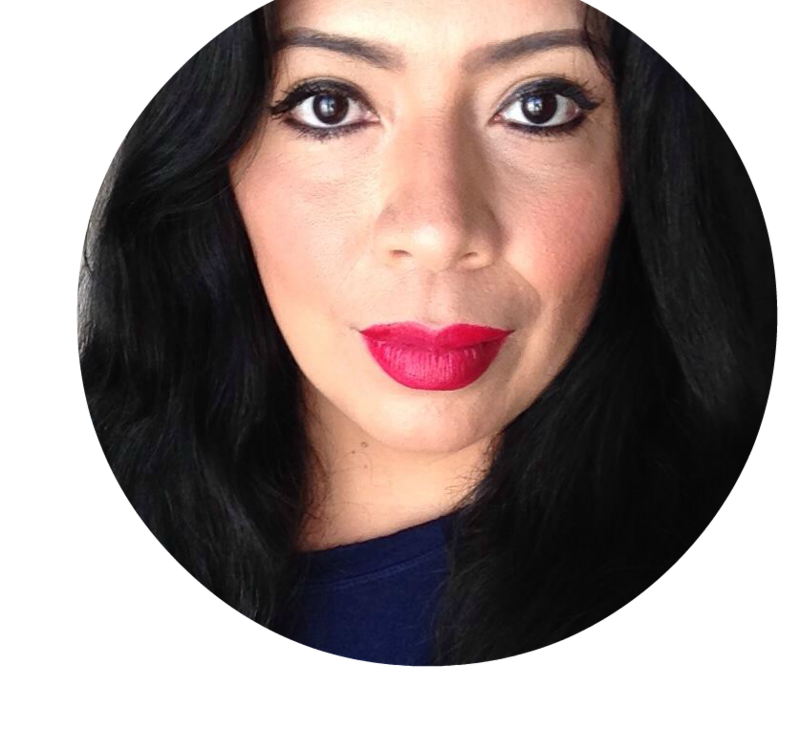 For this grandmother, there is nothing more fun than packing up the house with all of the chiquitillos and cooking up something simple together with my girls. Because we are las reinas de el snack, we love coming up with new recipes and ideas for more snacking fun and because we are Mexican, we try to incorporate beans and chiles into almost all of our recetas. Today I put together a very easy and yet muy sabroso recipe for frijoles puercos specially for dipping our favorite tortilla chips. 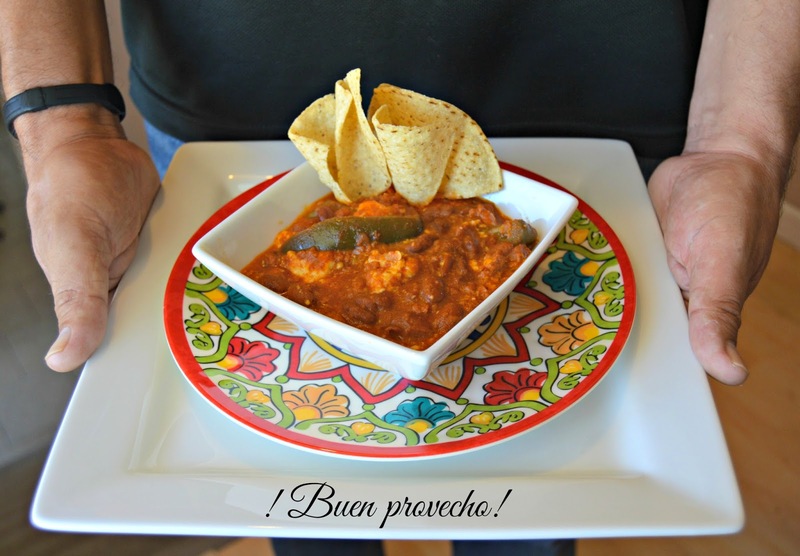 I am not a big fan of the pre-made bean dips that are lacking flavor so I like to make my own bean dip using La Morena products, and this one is so full of real traditional Mexican sabor! While this can be a dip, you can also make it a meal because it's packed with so many filling ingredients. Here is my super-duper easy recipe for frijoles puercos using La Morena Jalapenos which I purchased at Food 4 Less and which you can find at Northgate Markets, Superior Markets, Vallarta Markets, Food 4 Less and Ralph's. 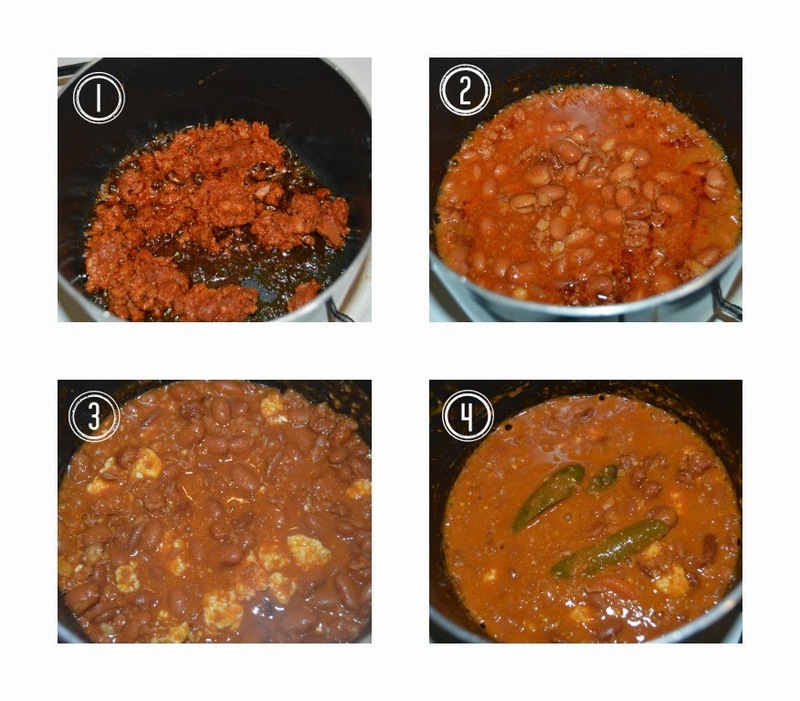 Start of by frying your chorizo until it is cooked all the way, add 1 cup of pre-cooked beans and let simmer for a few minutes to blend the flavor of the chorizo into the beans. Add cotija cheese and finally your jalapenos peppers while cooking for another minute. Serve hot with tortilla chips. 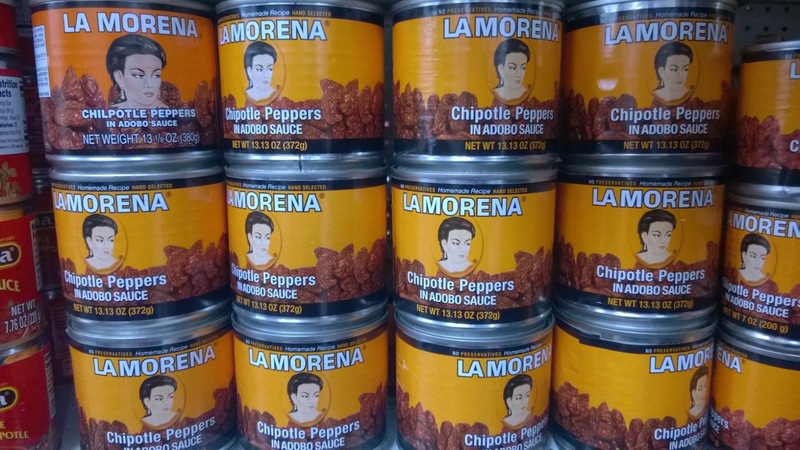 La Morena products allow me to bring the authentic taste of Mexico to any dish that I add them to and both the jalapeno peppers and chipotle sauce are really delicious. There is no excuse for sitting down with a pre-made bean dip when all you need is a few minutes to cook up this delicious treat. The rajas de jalapeno really give it a kick while cotija cheese and chorizo give the beans sooo much sabor. And since it's served warm, it is truly comfort food at it's best. I can sit down with a bowl of this and enjoy my favorite tv show and be in complete heaven. During family get togethers I love to serve the girls their own little bowl of Frijoles Puercos so they can enjoy a nice portion while the kids run around and play. They say the way to anyone's heart is through their tummy and with this recipe I totally believe it. This is how I bring some Mexican sabor into one of my favorite snacks. Easy and yummy and made better just by adding La Morena jalapenos. How do you put authentic Mexican flavor into your dishes this Hispanic Heritage Month?